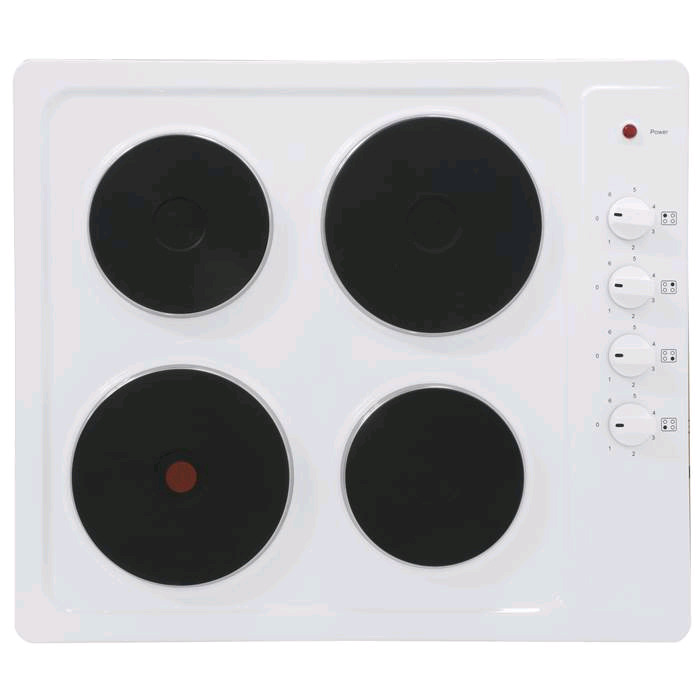 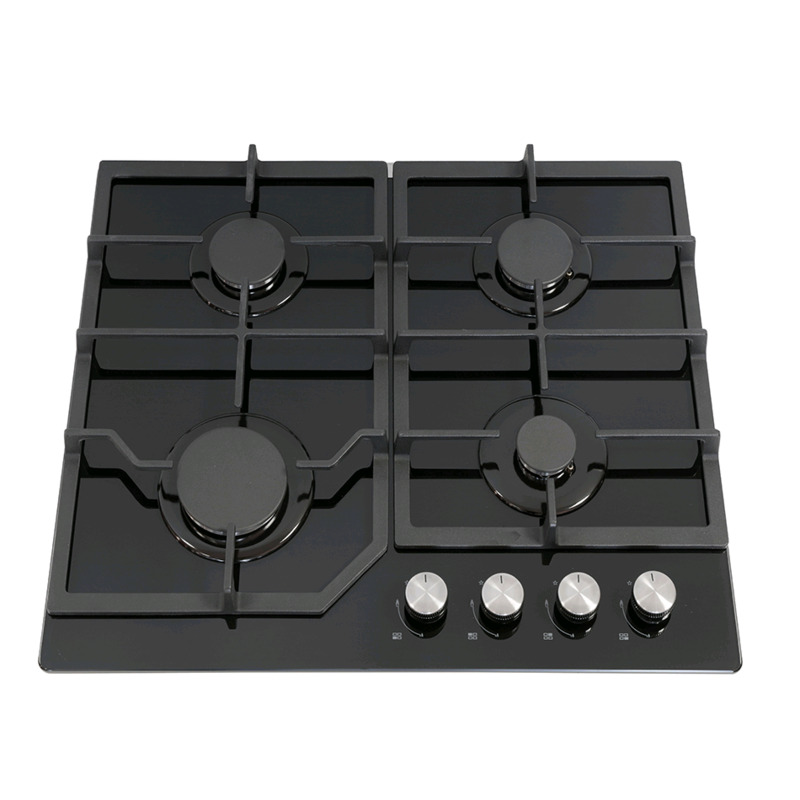 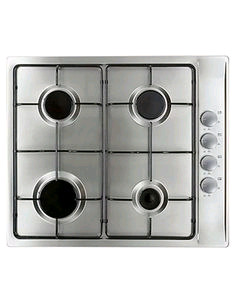 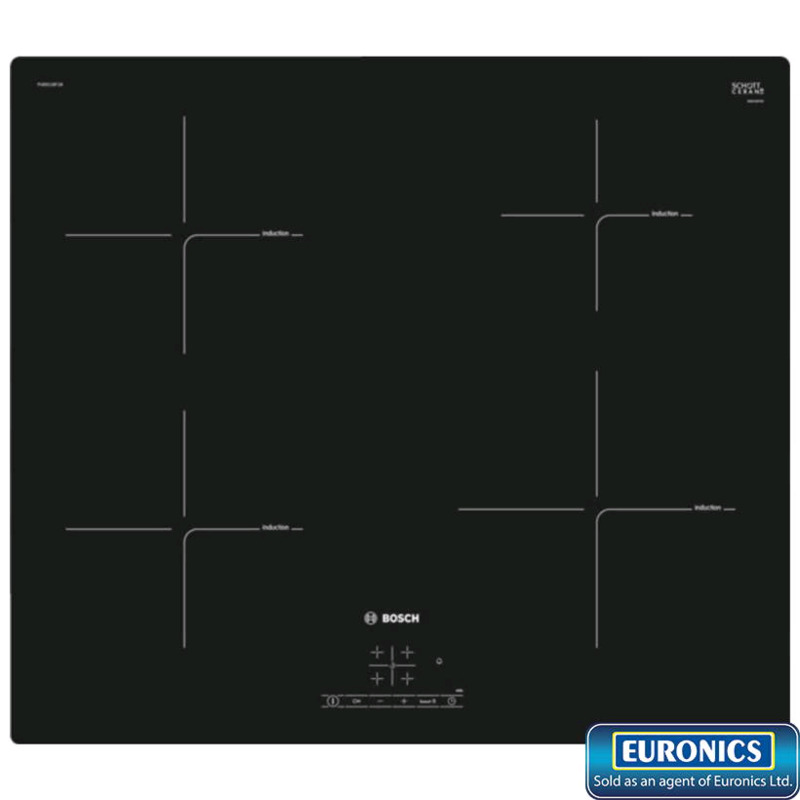 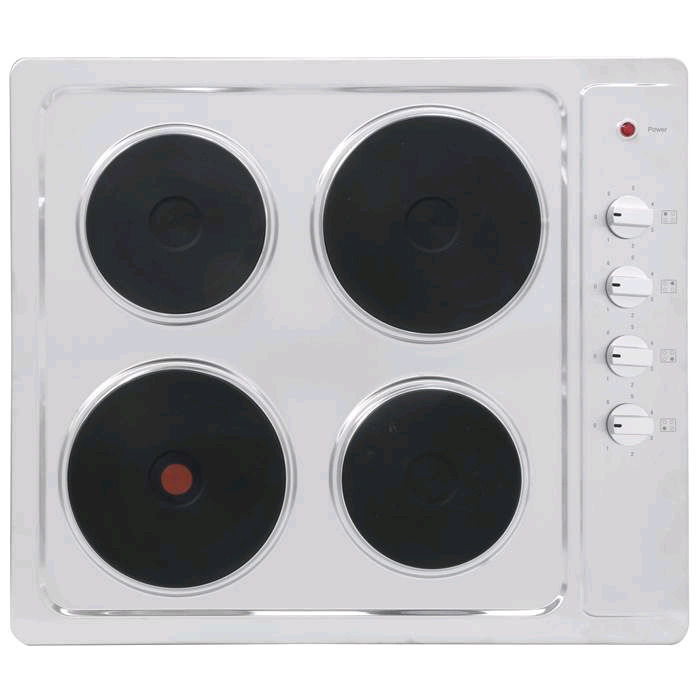 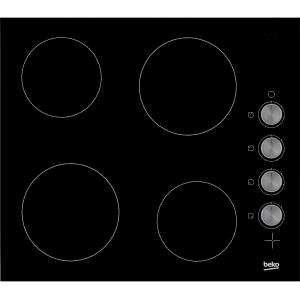 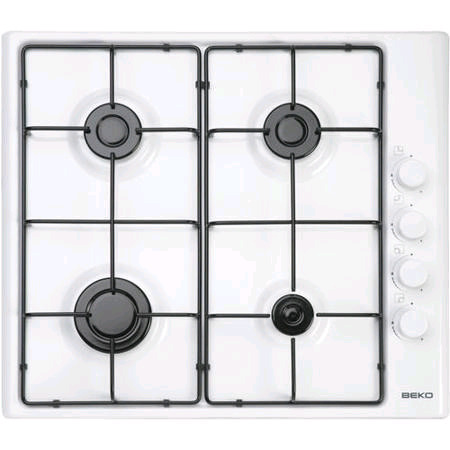 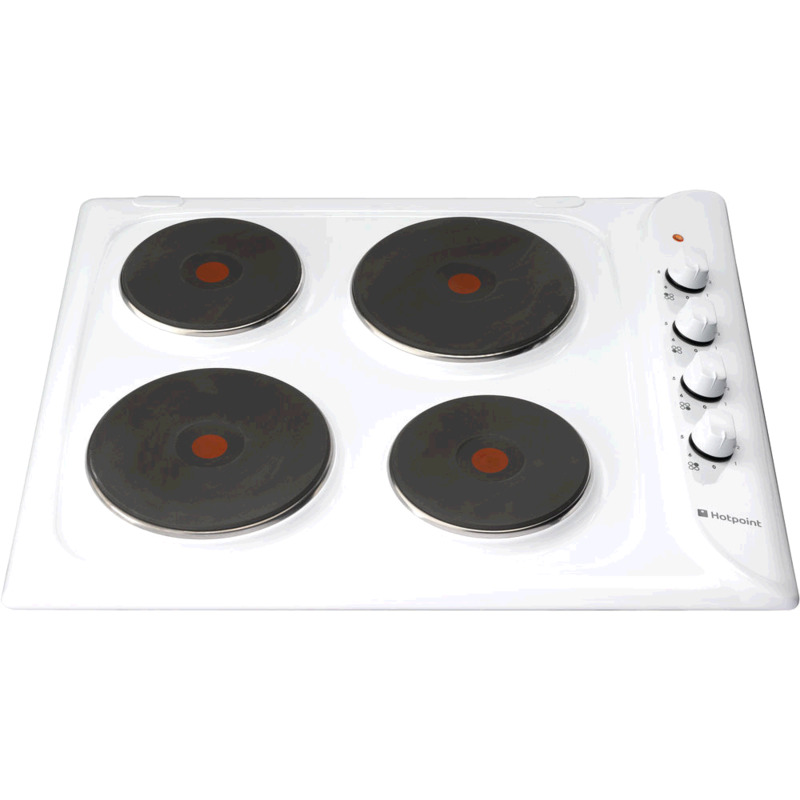 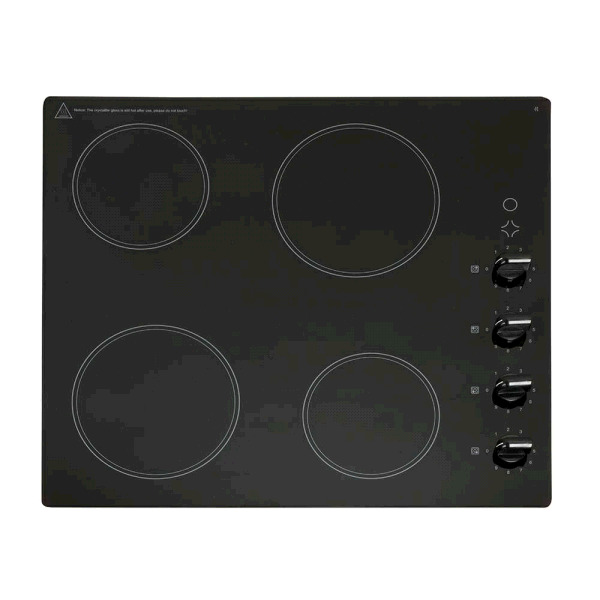 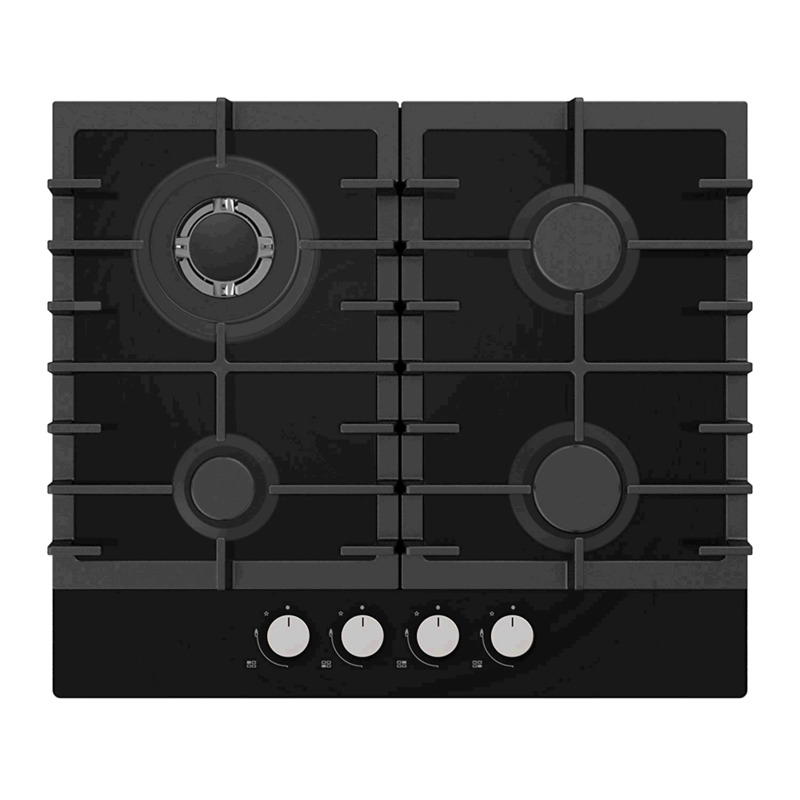 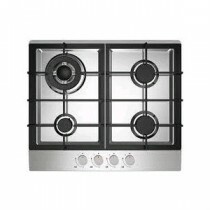 Cooker Hobs - electric & gas hobs. 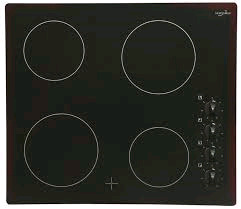 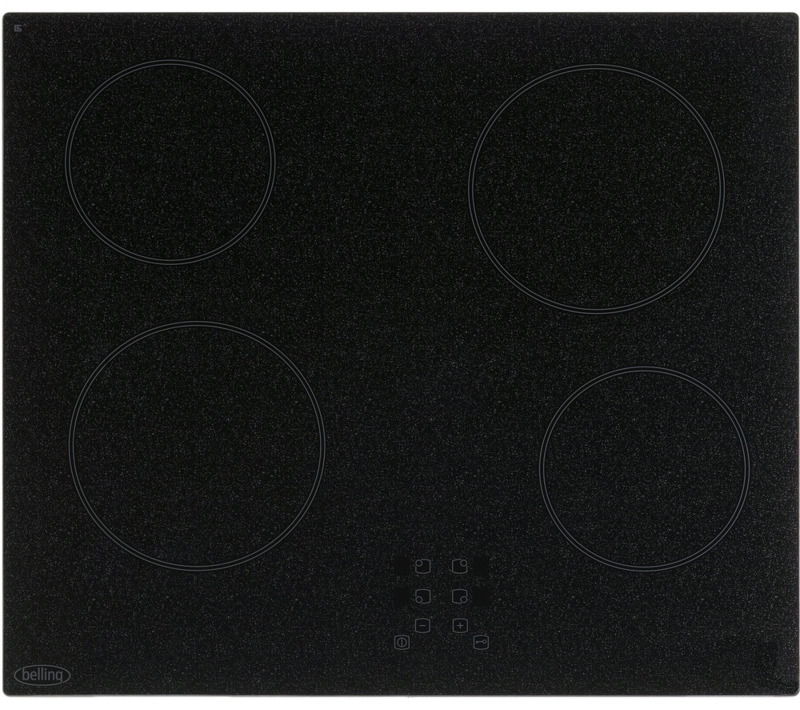 We mostly stock 4 ring hobs but 5 ring, 6 ring & 7 rings hobs are available. 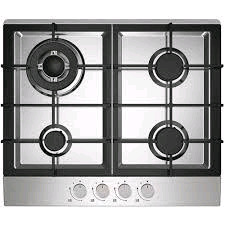 Visit our showroom in Cardigan to view our hob cooker display. 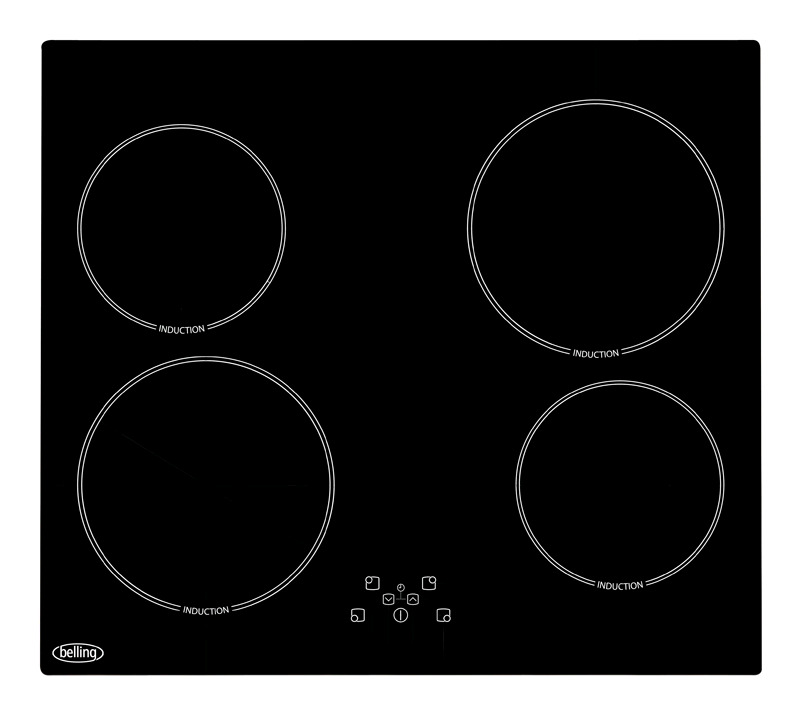 Manual and digital control options available. 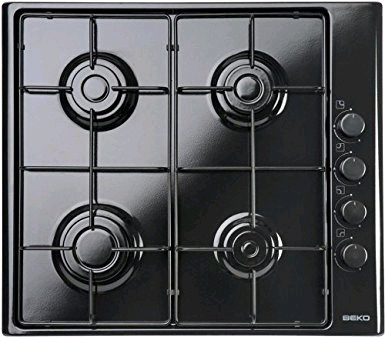 Brands - NEFF, Beko, Bosch, Hotpoint, Belling, Statesman, Creda. 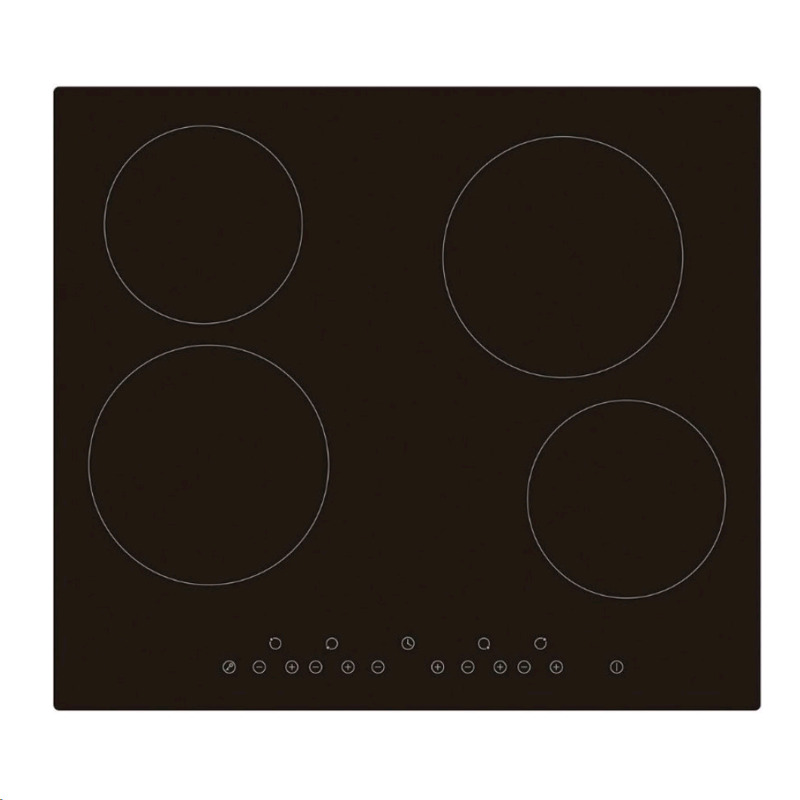 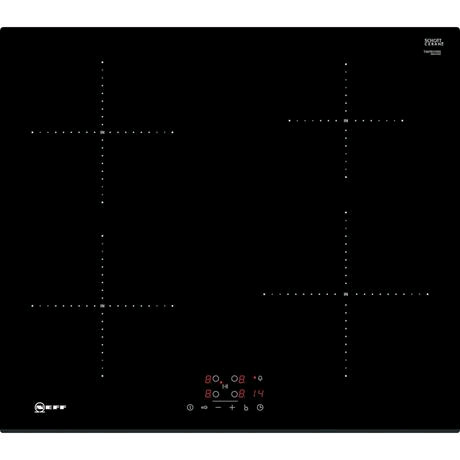 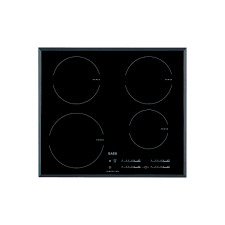 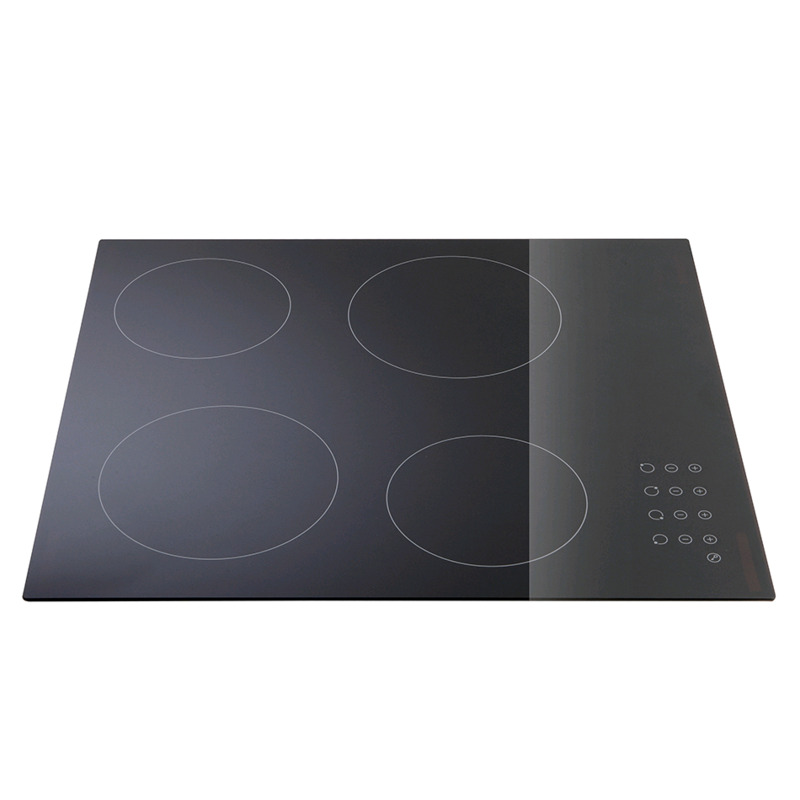 White, stainless steel silver, black hob colours and more available. 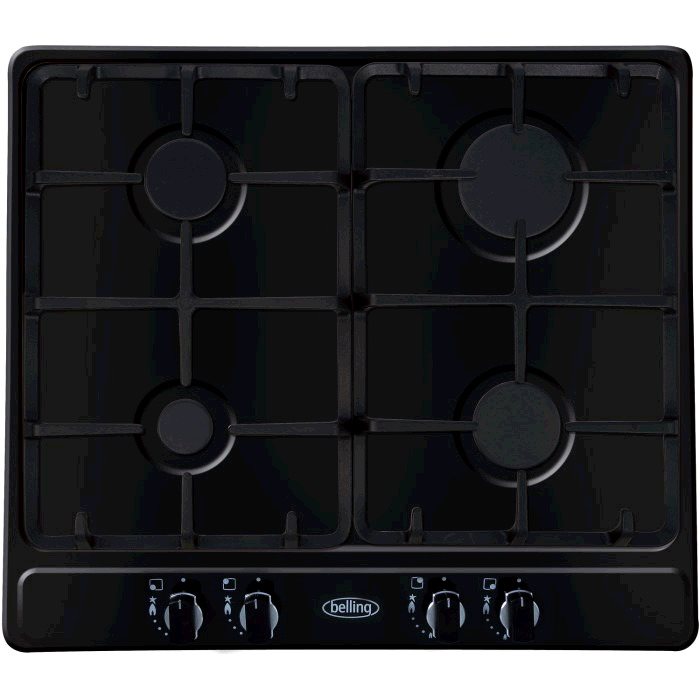 Cooking hobs only available for delivery within Ceredigion, Carmarthenshire & Pembrokeshire.